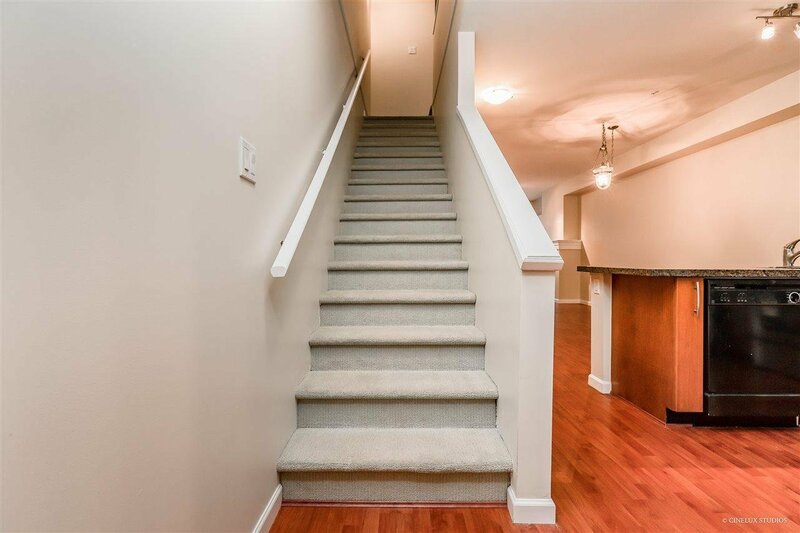 Awesome Location! 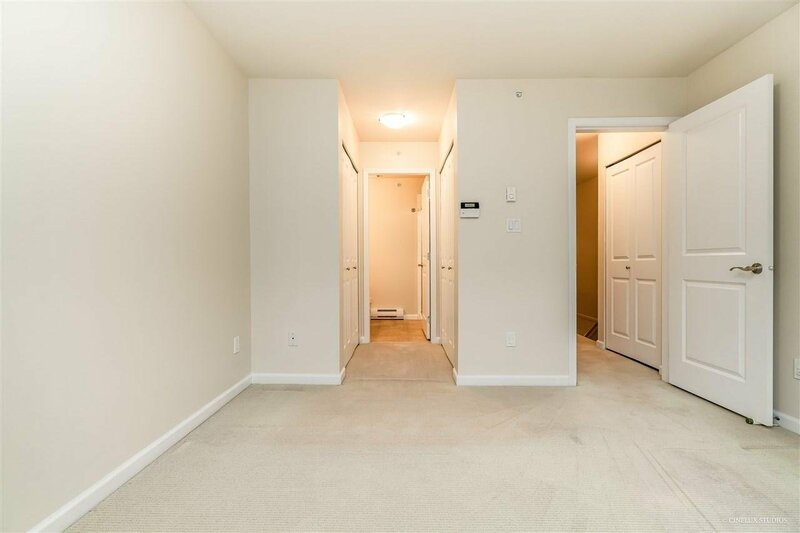 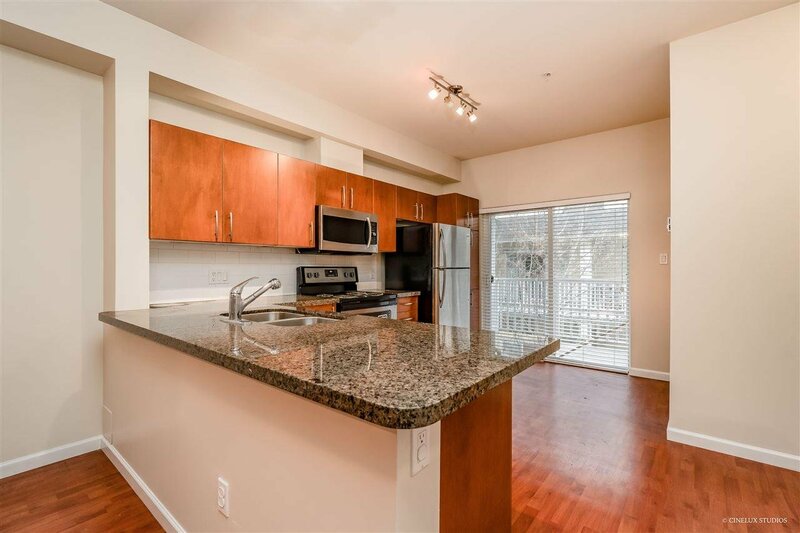 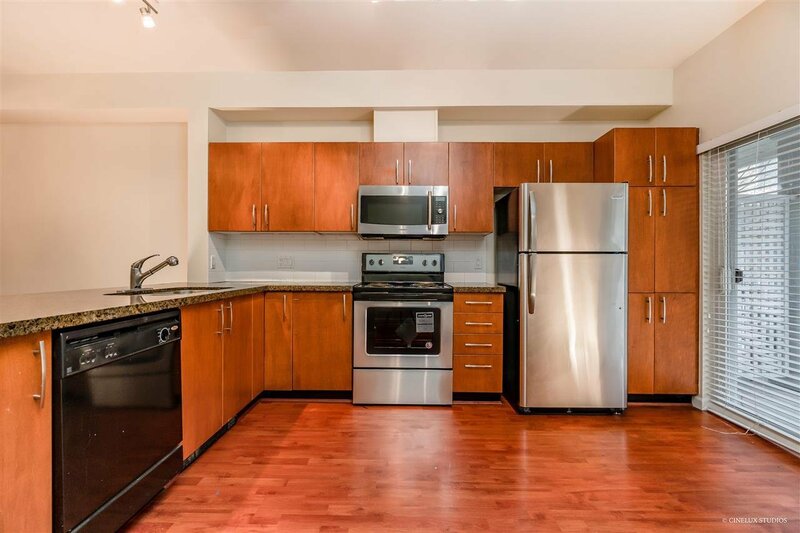 This quiet, spacious & exceptionally maintained 3 BR townhouse is located in the highly sought after Cooper's Landing complex in Queens borough. 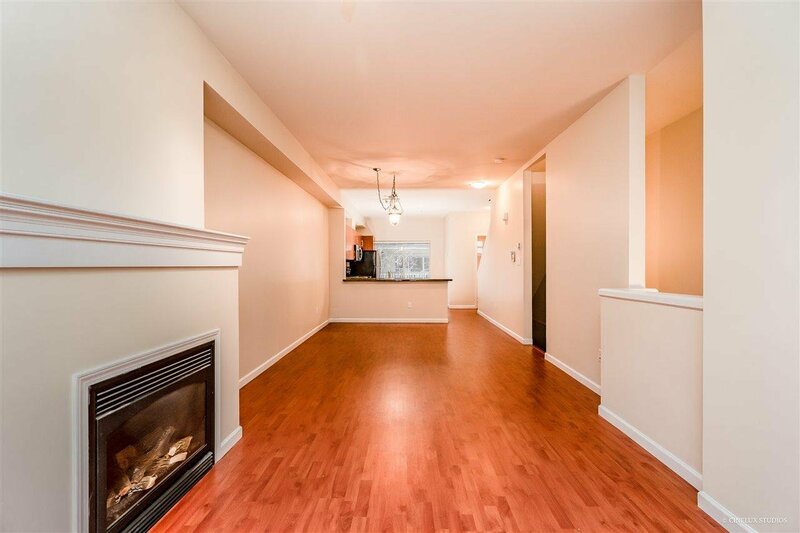 Ideal for first time homebuyer or downsizers, this beautiful home has everything a family needs. 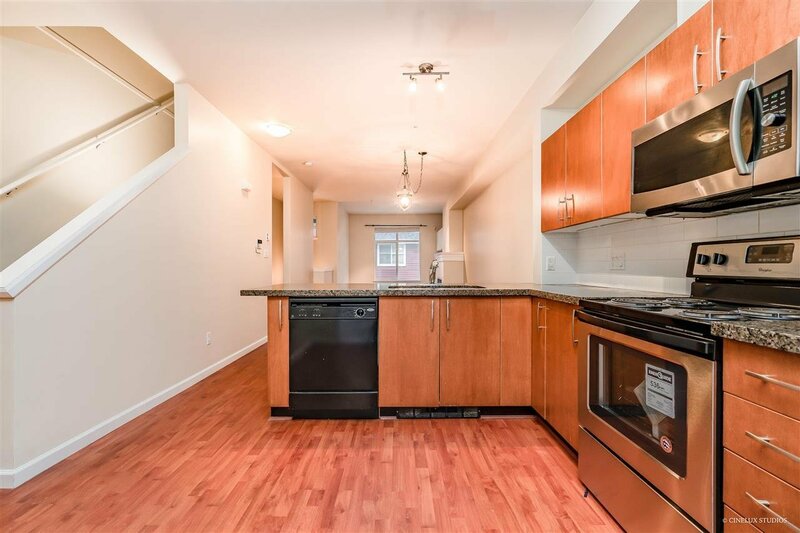 The large kitchen with a balcony on one side along w/ an open concept living and dining area on the other, make the space highly functional and ideal for family gatherings. 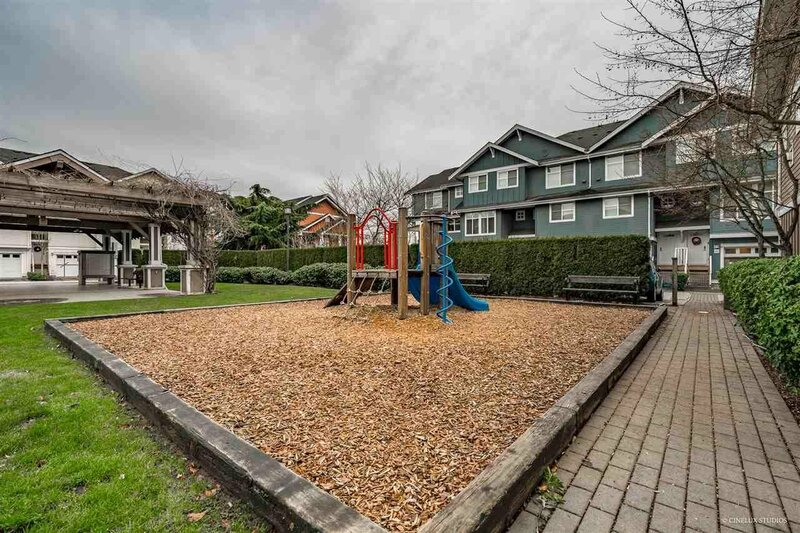 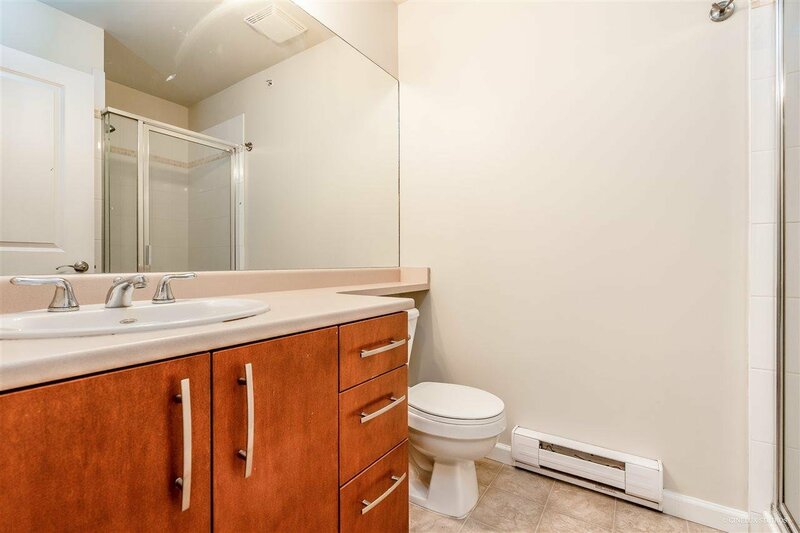 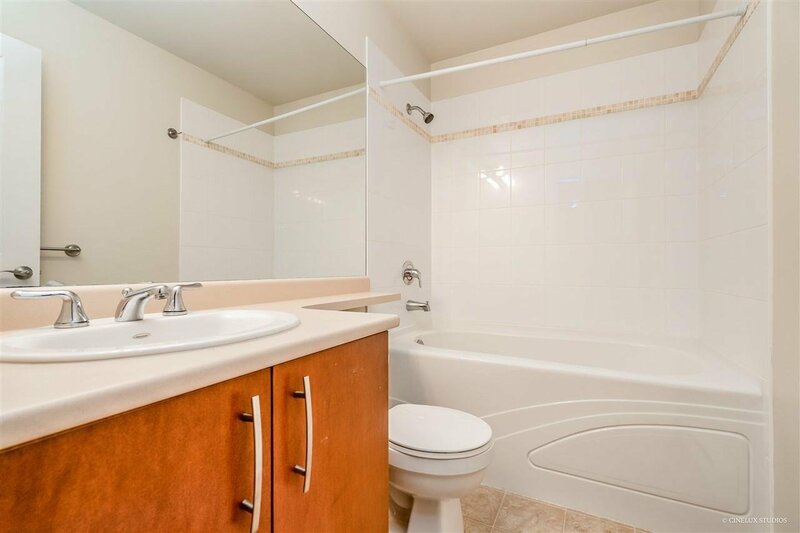 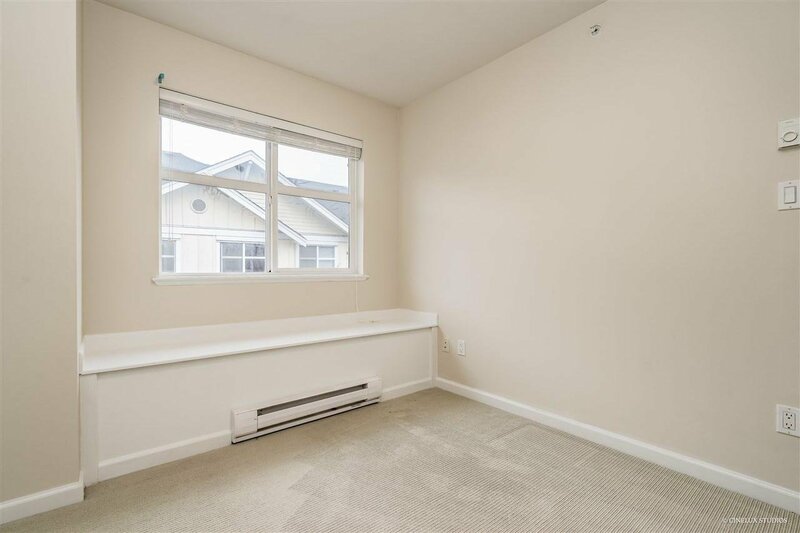 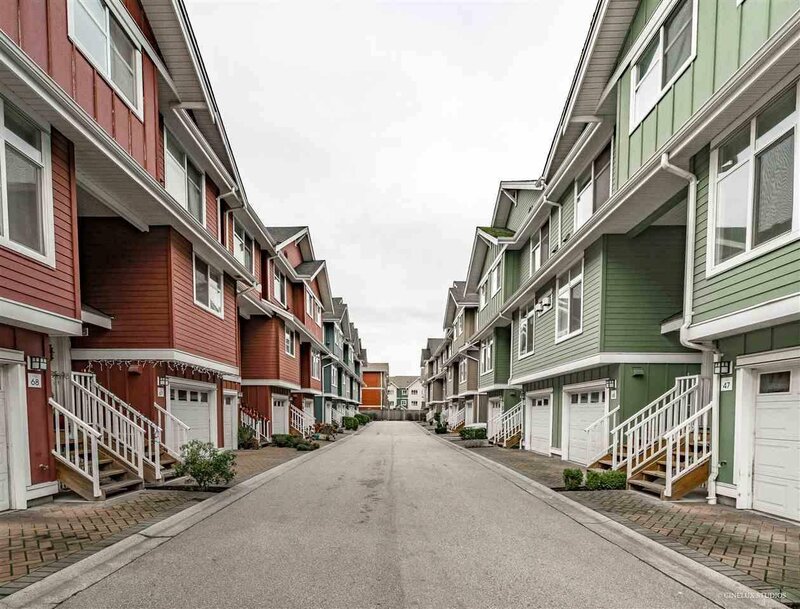 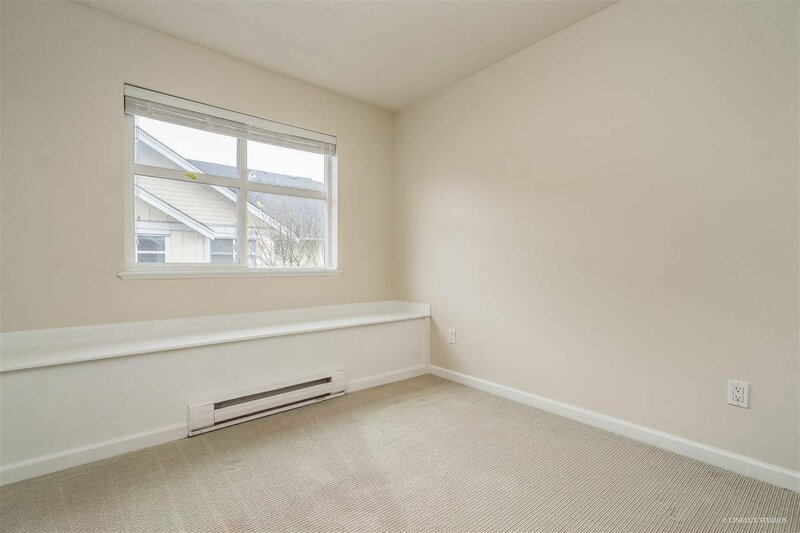 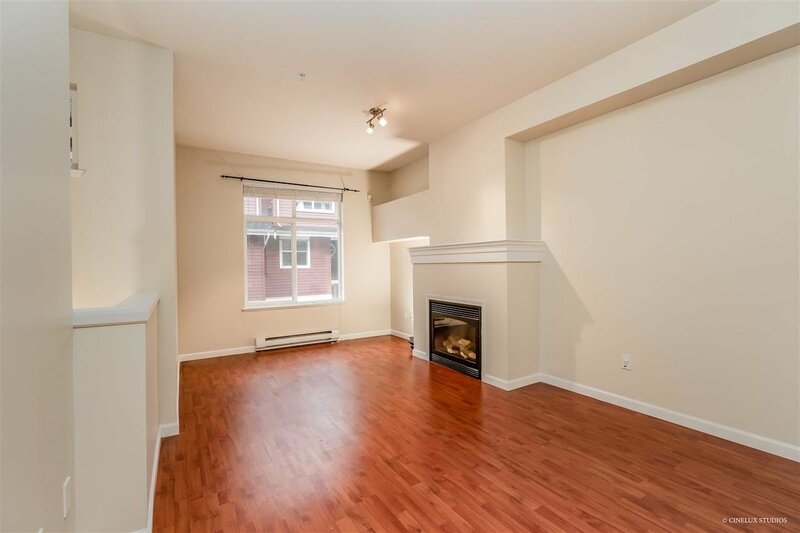 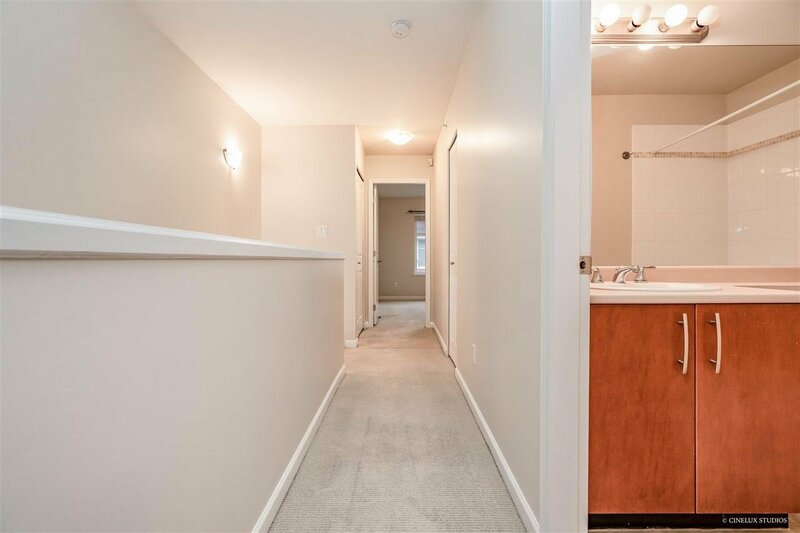 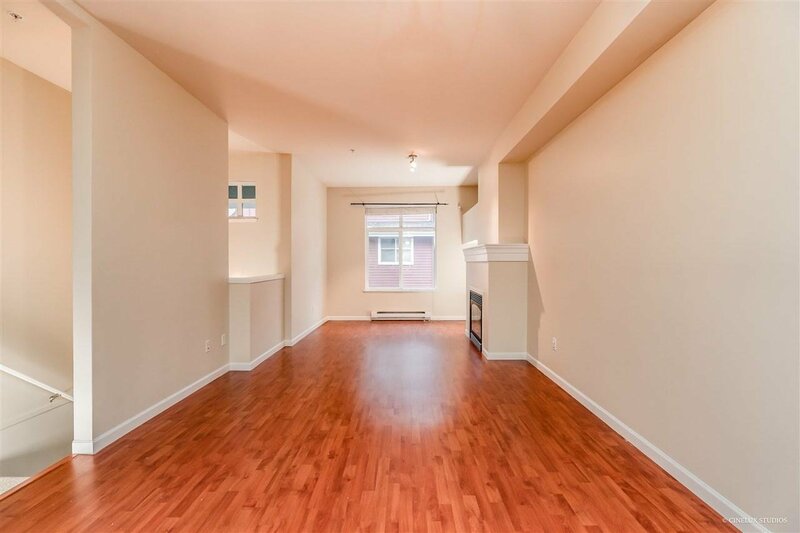 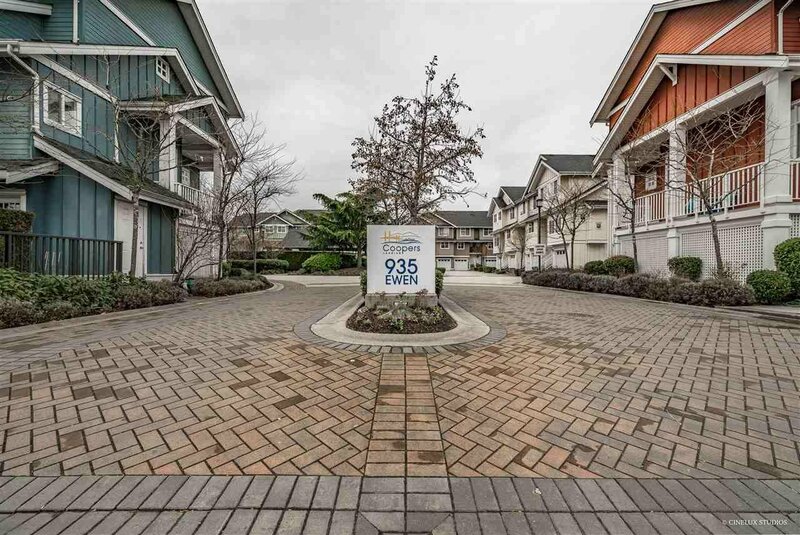 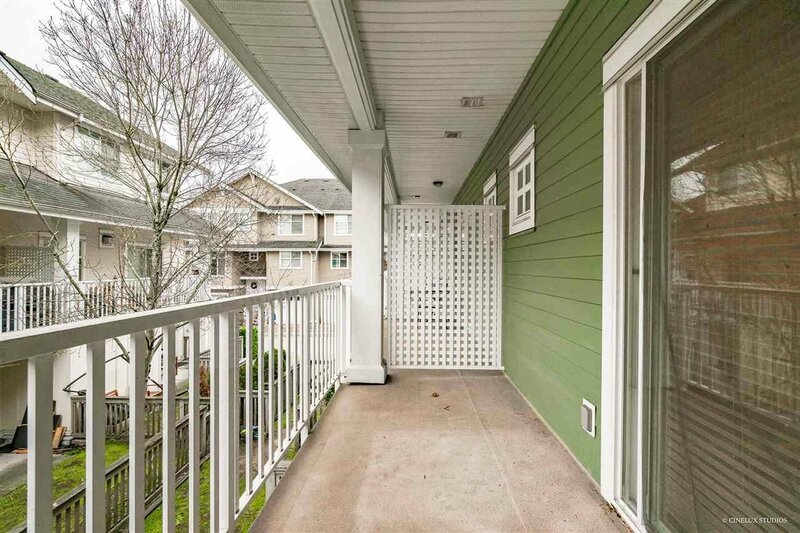 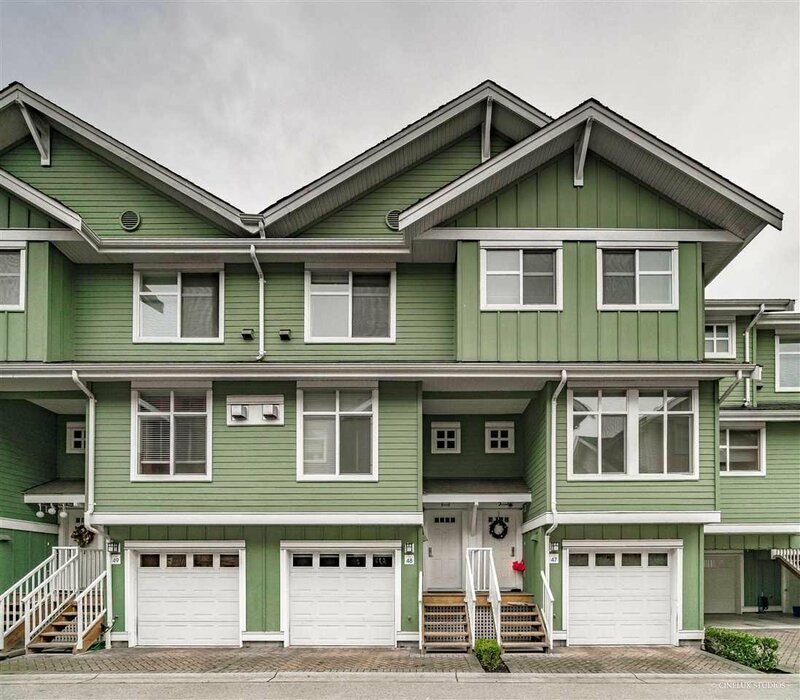 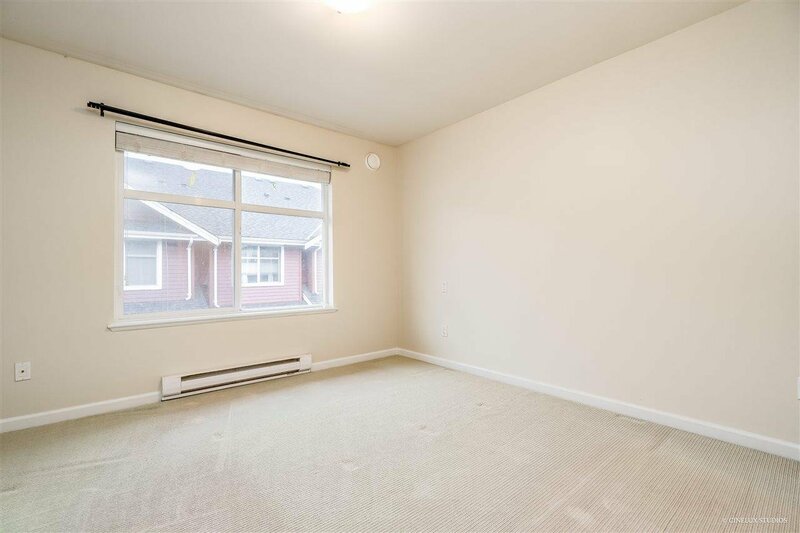 Just a few steps from this friendly neighborhood, you will find well connected public transit, and a minutes drive will take you to Outlet Malls, Walmart Supercentre, Ryall Park, and Starlight Casino. 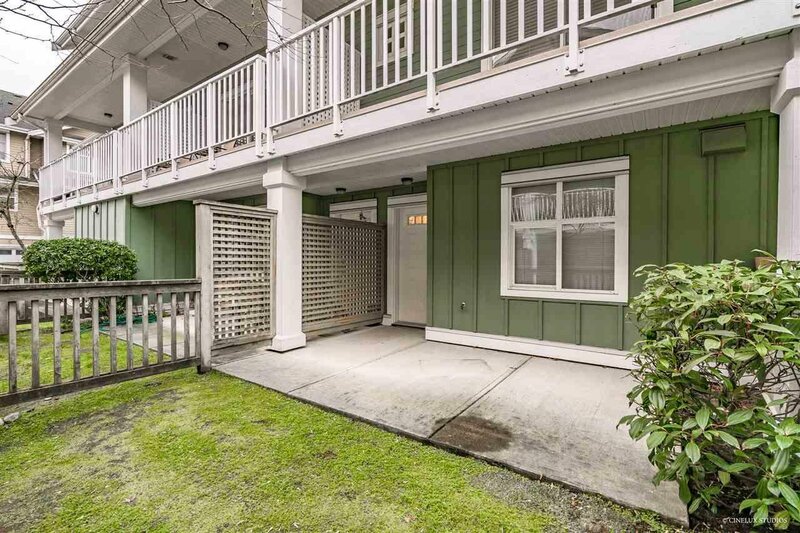 Easy Connection to Vancouver, Richmond & Fraser Valley via Highway.